Who wouldn't want to live in or have a holiday home in a unique Italian area characterised by infinite natural beuty with many sites cultural interest, with numerous ways to spend your leisure time? 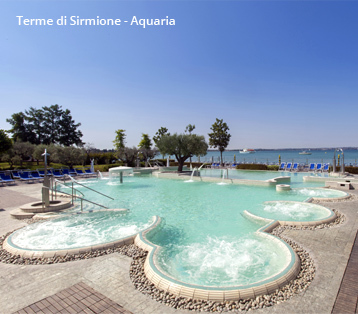 The Style & Relax Residence is located on Lake Garda in Desenzano, a land lauded by poets such as Virgil, Dante Alighieri, Goethe, and Byron – a place of inspiration for actors, painters, singers and artists. The largest Italian lake is nestled in a unique territory. towns in which the residential centre mingle with the splendid Mediterranean vegetation, such as Gargnano, Limone and Torri del Benaco. All of these characteristics and the mild climate make Benaco one of the places most well-loved by tourists the world over. Those who visit the lake always come back... or perhaps they decide to change their life and live here. 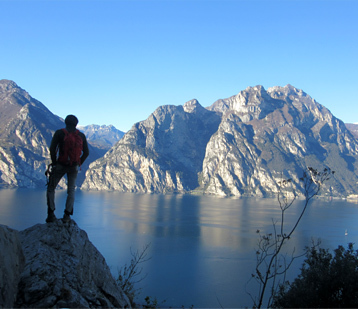 Lake Garda: an outdoor gym for those who love nature and the outdoors. 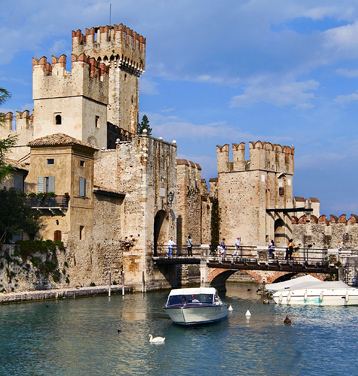 Lake Garda is a destination not to be missed for those who love sports and outdoor living. The area offers so many possibilities that a single vacation won't be enough to discover all it has to offer. Starting from water sports, such as sailing, which boasts a long tradition, windsurfing or scuba diving. living the day on the green of the many golf courses in the territory. 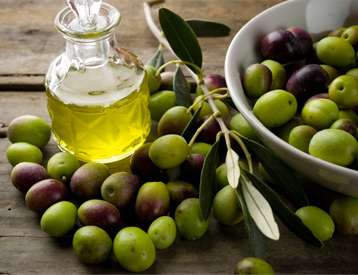 This is Italy, so don't miss out on the excellent enogastronomy. Typical products of the territory abound on Lake Garda, just as all over Italy – veritable specialities proposed by the many restaurants – absolutely not to be missed! Wellness centres in the Gardesano territory to enhance your health and beauty. Lake Garda is just the place you were looking for to spend your leisure in the company of your family and friends.